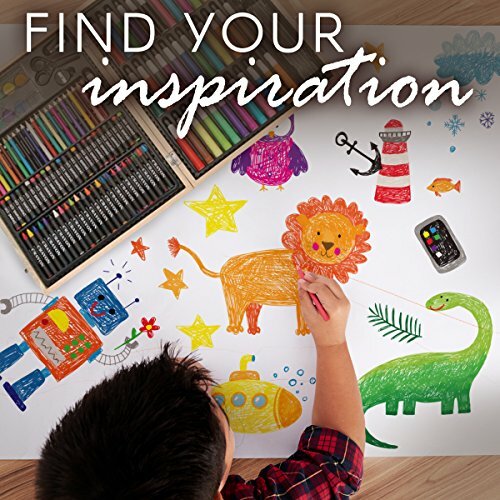 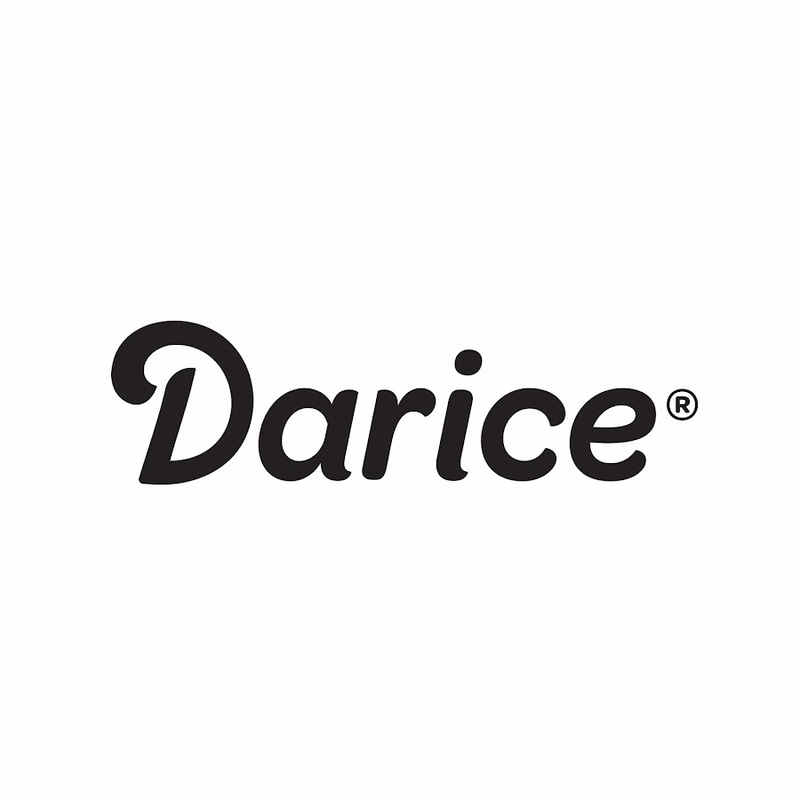 Darice is an American brand manufacturing craft products including jewelry, craft basics, home décor, party supplies, floral supplies, art and other accessories. 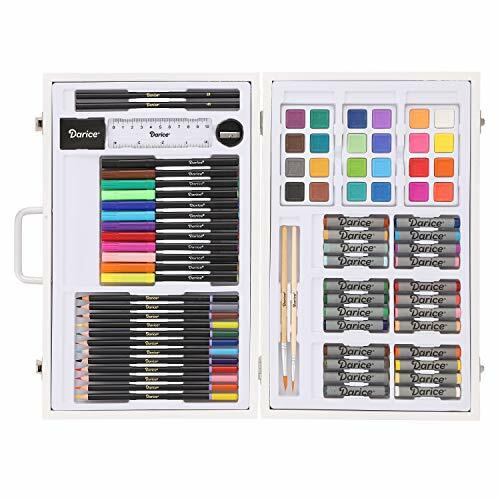 They insist on the mission of “Exceed customer expectations”, and they are devoted to creating better craft products with high quality and innovative design, hoping to bring people a love of art and craft. 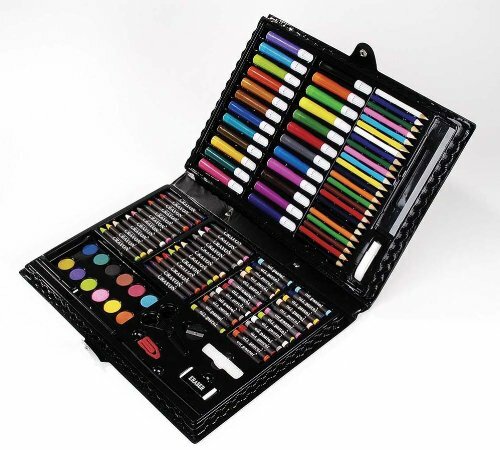 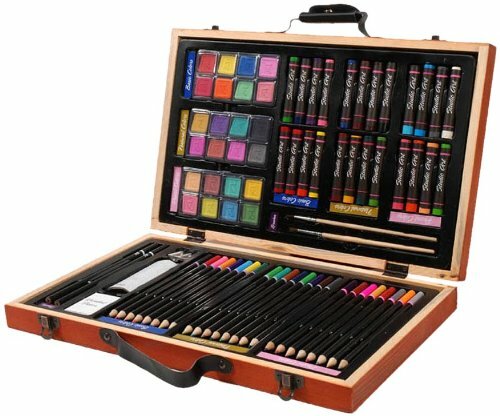 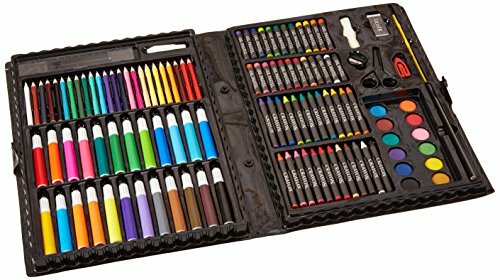 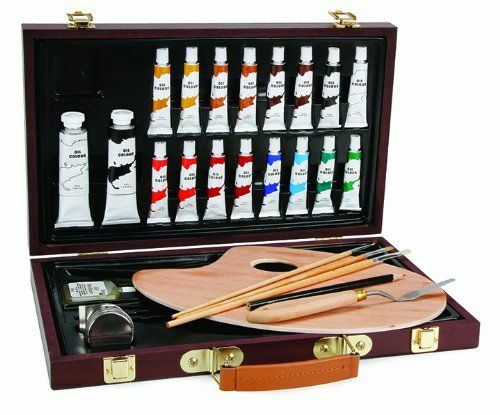 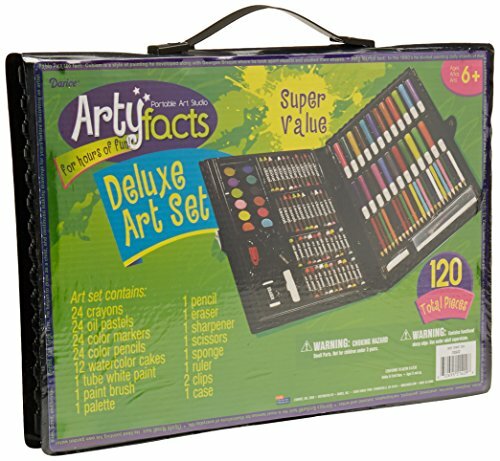 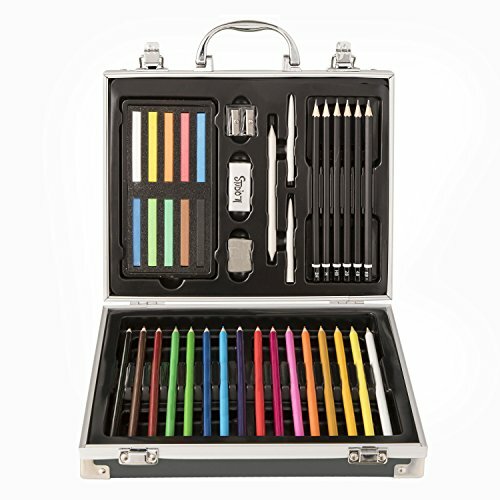 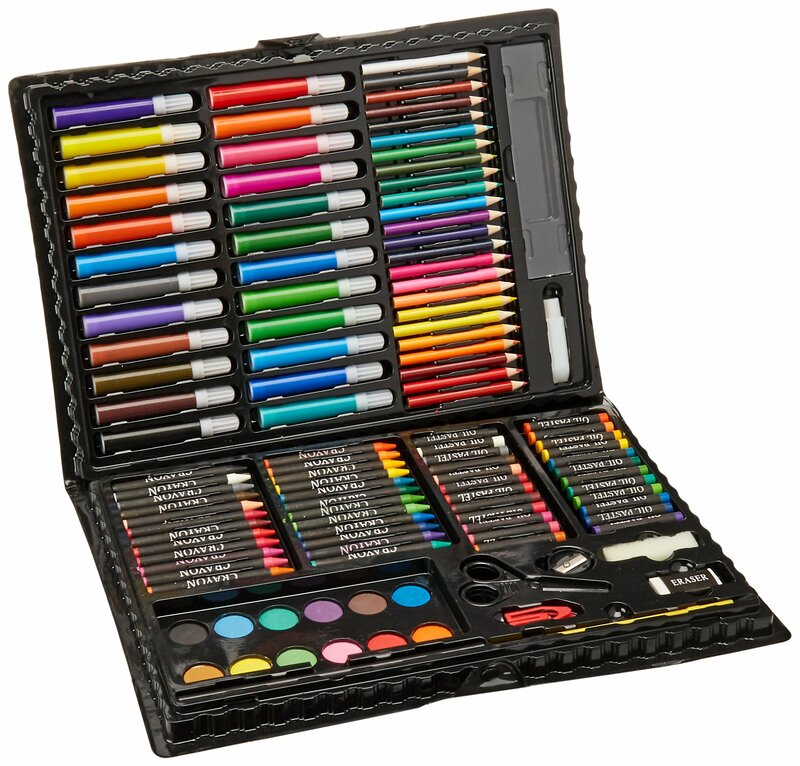 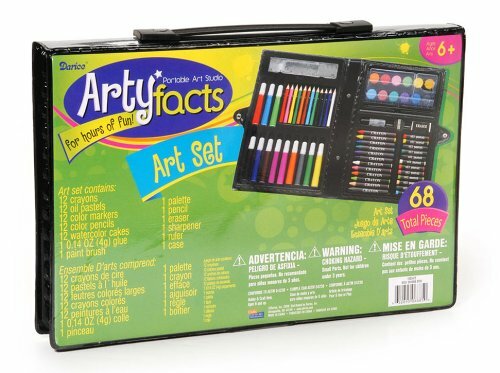 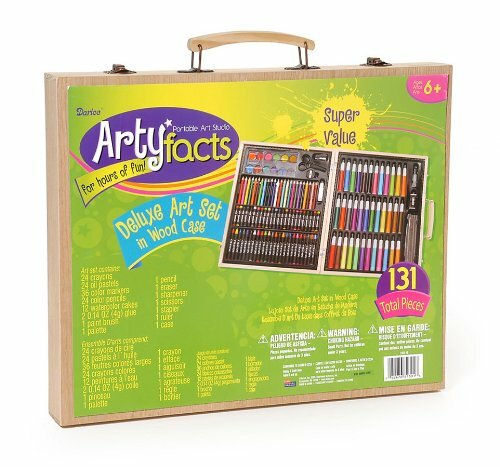 Darice Foldable Art Kits as low as $15.45!